Mr. George Baker is the story of a young boy and his 100-year-old next-door neighbor, Mr. George Baker. Both wait for the school bus on Mr. Baker’s front porch each morning with red schoolbags in tow; both are learning to read. 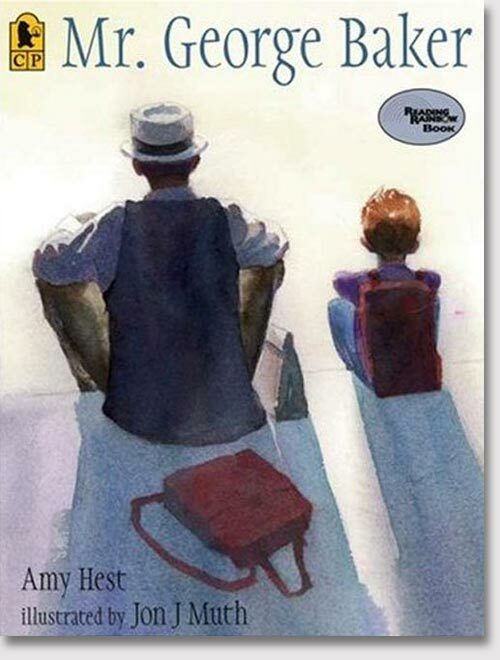 The story illustrates how much Mr. Baker and his young friend share in common and what they learn from each other. Visit our Books page for more literary resources.